North Korea (MNN) — Kyung-ja’s* first experience hearing about God in North Korea wasn’t from a missionary or radio broadcast or pamphlet — but from her torturer. 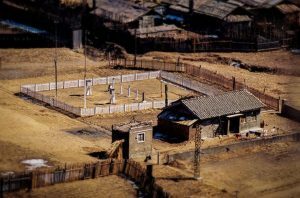 From there, Kyung-ja was transferred to a labor camp. She asked another prisoner about God, and even her fellow prisoner affirmed there was a God but was too afraid to talk about him in the camp. However, Nettleton says the Holy Spirit planted a seed. Eventually, Kyung-ja escaped North Korea again. Her daughter had defected to South Korea and when Kyung-ja connected with her on the phone, her daughter was able to answer her questions about God, Jesus, and the Bible. Kyung-ja is now faithfully following Christ and lives in South Korea where Nettleton met with her. 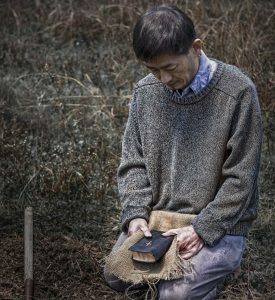 When a North Korean man or woman chooses to follow Jesus, they know right from the get-go that it means to dedicate their entire life to him — because they could very well lose their life for him. Currently, the world’s attention is on the Korean peninsula with the Winter Olympics taking place in South Korea until February 25th. But just 50 miles from the Olympic stadium is the Korean Demilitarized Zone (DMZ). And past that border, it is illegal to be a Christian or own a Bible. “I hope as people are watching the Olympics, it is a constant reminder to pray for North Korea, to pray for the people there. All the people are oppressed, but Christians are oppressed more than anyone else. So pray for our Christian brothers and sisters. There are Christians in North Korea. There are people who are following Christ,” says Nettleton. “The other thing I want to encourage people to do is just to pray for the country as a whole. One of the things that struck me as I was in South Korea meeting with North Korean defectors is how common the stories of death are. It seemed like everybody had lost someone, whether it was someone who had been executed by the government or someone who was sent to a labor camp and they just never heard from them again. They assume they’re dead and, in fact, they kind of hope they’re dead, that they’re not still suffering in that camp. Another shared a story of a spouse who committed suicide. The hopelessness was so great that the spouse just ended their life. You can also be a tangible encouragement and help spread the Gospel in North Korea by supporting Voice of the Martyrs! When you give to VOM’s ministry, you are supporting balloon launches into North Korea with Gospel materials, frontline workers sharing the Gospel and distributing Bibles secretly in North Korea, and other covert operations. 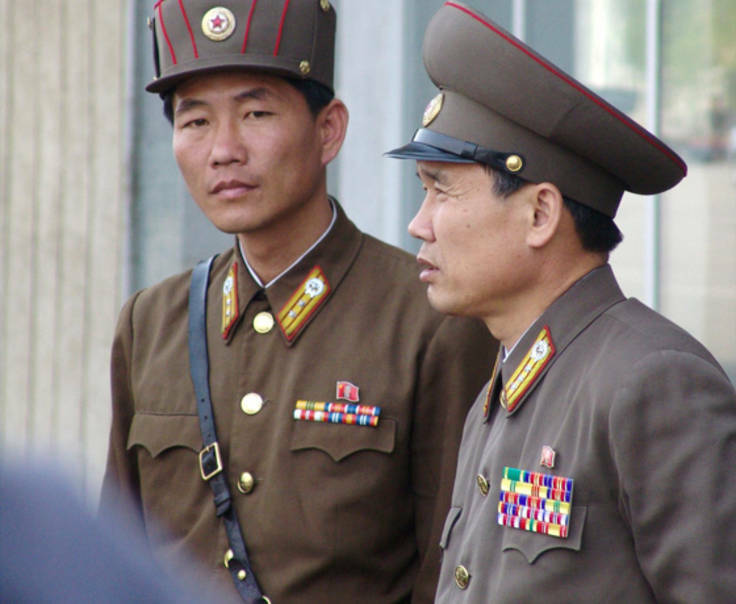 Click here to give to ministry in North Korea. You can be a tangible encouragement and help spread the Gospel in North Korea by supporting Voice of the Martyrs! Pray for North Koreans to stay strong in their faith. Ask God to open more doors to the Gospel in North Korea. 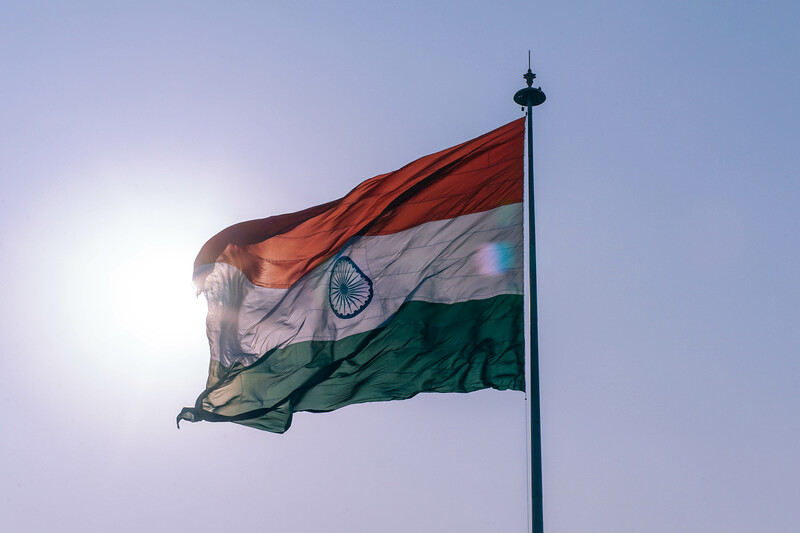 India is in spiritual darkness, will you help?